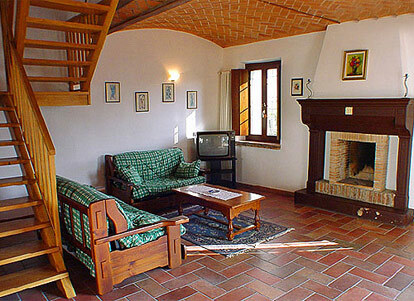 Agriturismo Gardenali is situated near the Lake Garda and it has 9 independent apartments in 4 different buildings. 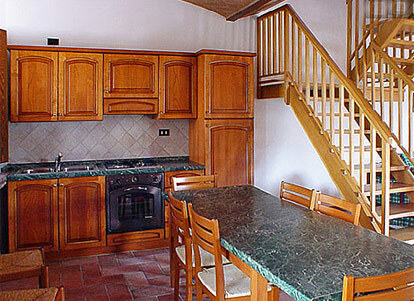 The apartments have two, three and four rooms and are very comfortable. 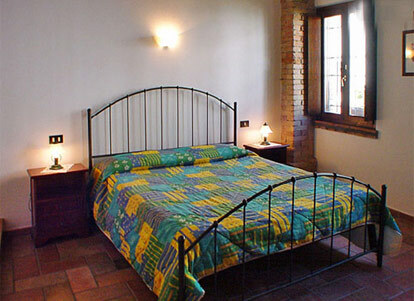 The rooms with bathroom are well-furnished. 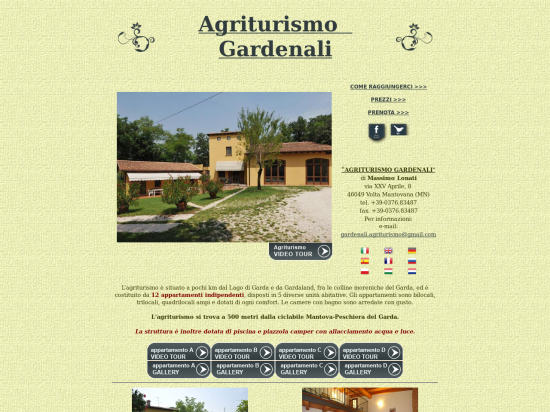 The farm has the AIAB certification (Italian Association for Organic Farming). 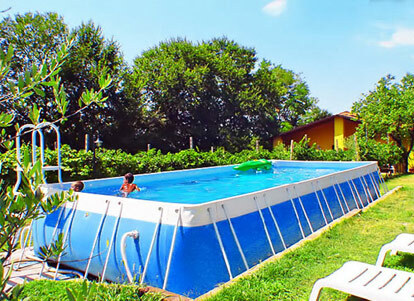 The family grows kiwis, apples, peaches and produces and sells wine and honey directly.